Scarves There are 24 products. Scarves in a variety of shades to complement any outfit. 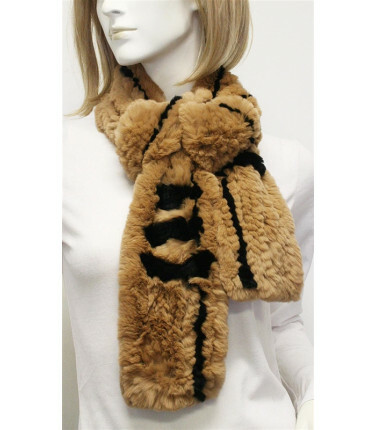 These fur scarves are made of rabbit fur and will keep your neck warm. 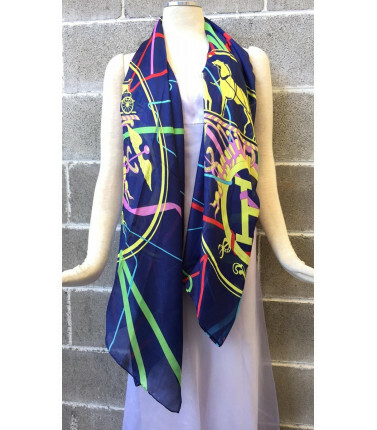 The scarves are modern and stylish. One size fits all. These scarves are just what you need to keep warm in winter. 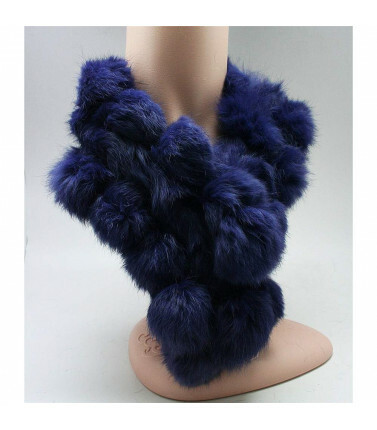 Made of rabbit fur, the scarves are soft to touch. 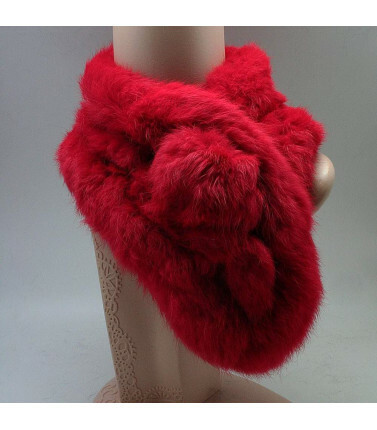 These fur scarves come in different colours. Scarves make great gifts. Scarves are a versatile dress accessory. 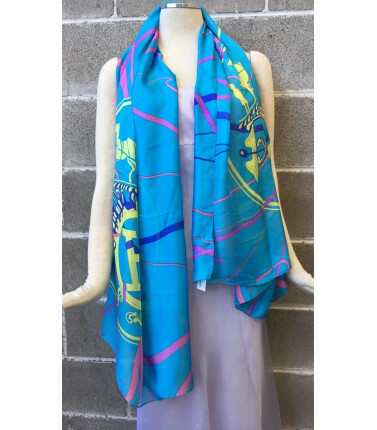 This light blue high density silk scarf is delicate and soft to touch. 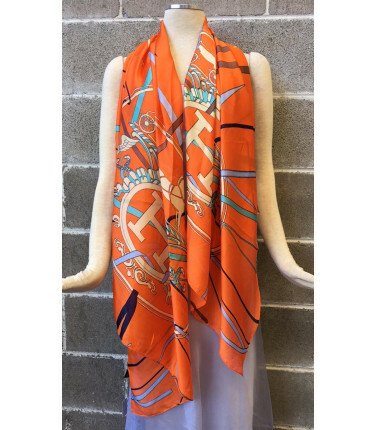 The scarf has a trendy bold print to accentuate a simple outfit. Measurment: Length 70cm x width 180cm A great gift for her. Scarves are a great dress accessory. 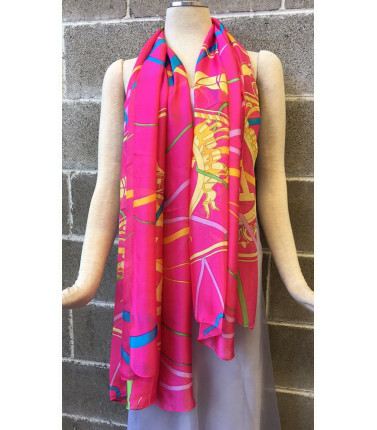 This bright pink scarf will look great worn with black or white, casual or formal. 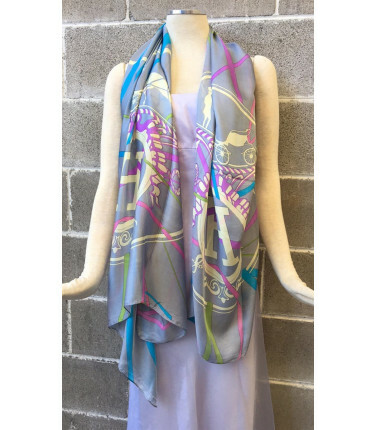 This silk scarf is made of high density silk yet is soft to touch. Measurment: Length 70cm x width 180cmA great gift for her. 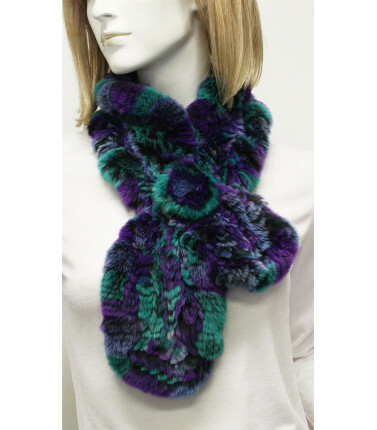 Wrap up with this scarf to keep out the cold on those chilly winter mornings. 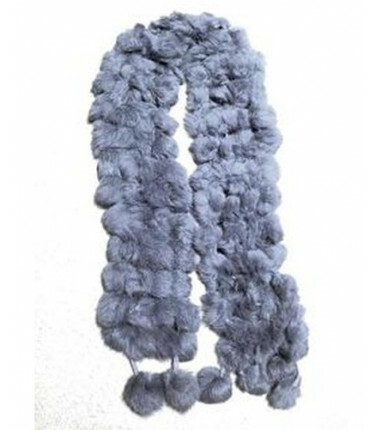 If you love mink this lovely knitted mink scarf will become your favourite clothing accessory in winter to keep you snug and warm.One size fits all. Available in brown and black, colours that go with anything.